The Cricket Activators course is an ideal first step to enable those aged 13+ to start getting involved in helping their school/club run cricket activiy. This Leadership course can be shaped towards coaching, officiating or groundskeeping depending on where your interest lies. Please click here to contact the Schools Development Manager - Steve Pritchard if you would like to arrange or attend a course. 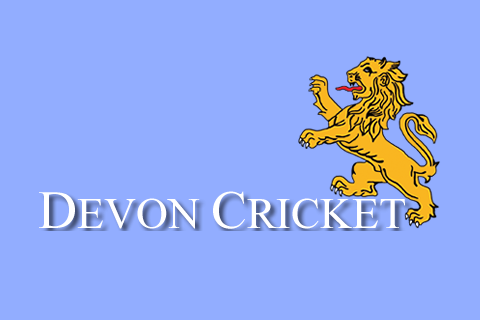 Keep up to date with all the local cricket scores in Devon. "We handcraft our bats using traditional tools and the highest grades of English willow in the heart of Devon. 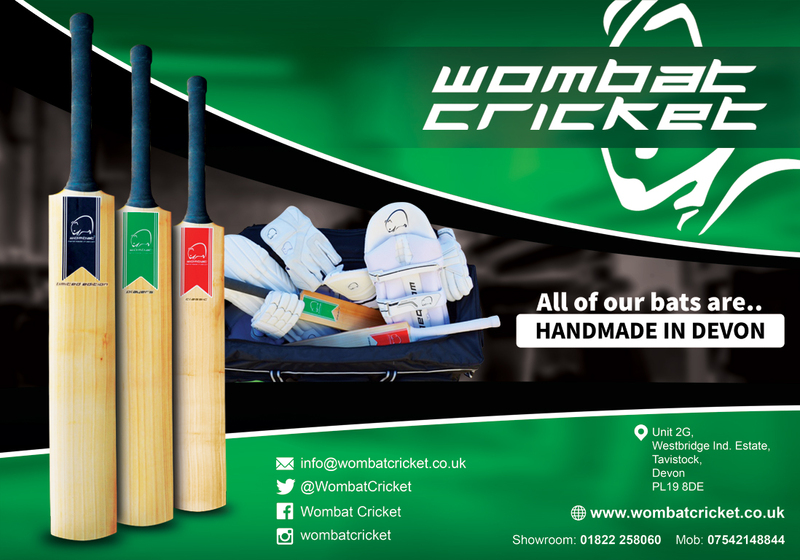 We also provide a high quality range of pads, gloves, wicket keeping and luggage for both adults and juniors." © Copyright 2019 Devon Cricket. All Rights Reserved.